Have a bunch of teenagers that you need to entertain at a birthday party or a family gathering? Do you have some space to run? Well, the first two ideas come from queen-of-theme-party-games.com and the third is a favorite one of ours. 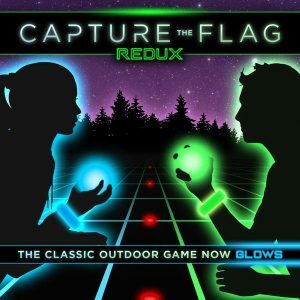 These are all great birthday party games for teenagers, particularly if you are waiting for night to fall so that you can play Capture the Flag REDUX, the ultimate party game of all! Everyone gets a blown up balloon and a crayon. The objective is to be the last person with an un-popped balloon while trying to pop the other ones. No one can hurt each other, but they are free to knock balloons free and try to pop them either on the ground or with the crayon. Sharper objects definitely seem like a bad idea. You cannot hide your balloon, but you can hide with it. The last balloon standing wins the game! 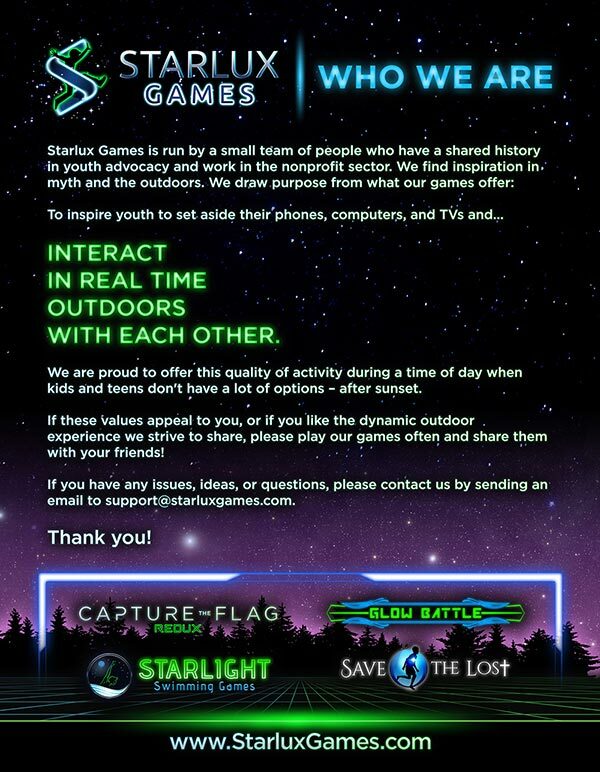 This game is good for hours of outdoor fun. Form teams of equal size and give each team a pillow case or bag. Their objective is to find one object for each letter of the alphabet. Give them, say, 20 minutes to collect as many items as they can that each start with different letters. They can only have one item for each letter, and each item can only represent one letter. For example, a spoon can be used for S or for U if they want to say it’s a utensil. Not both. The team that collects the most will win, but make sure you have an unbiased party standing by to break disagreements (as they will happen!). This can really be played anywhere, but you will need a bit of space. Have everyone stand in a close circle, putting both hands in the middle. Then have them randomly grab one hand with each of their hands. 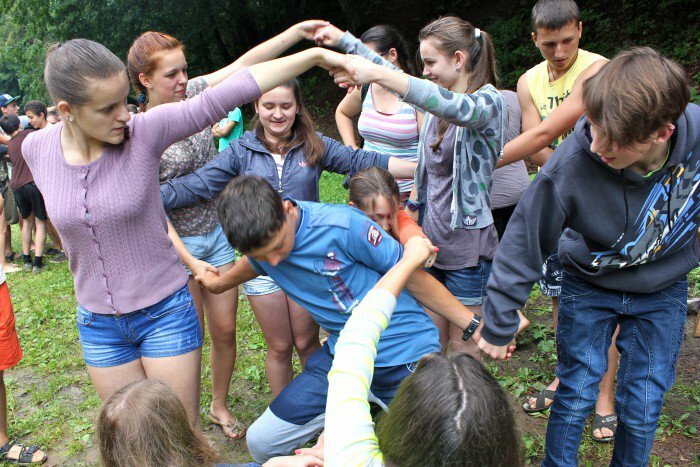 Once everyone has both hands holding someone else’s, inform them that they need to untangle themselves and form a circle. The trick: no one can let go of their hands. Yes, they might need to slide the hands around a little to prevent impossible angles, but the contact must be maintained. The players will have to step over one another, reach over each other, and otherwise figure out ways to slowly but surely untangle. Once done, some players might end up facing backwards. If the knot falls over or breaks, they start again. We hope you enjoy these birthday party games for teens!